Home / Healthy pet tips in Toronto / Is Pet Insurance Right For Me? Regardless if you’re a new pet owner or have had a pet for a while and no matter the age of your pet, we all wonder if pet insurance is right for us. 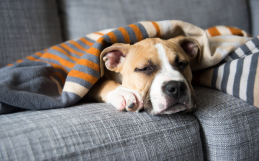 Being an owner of a dog, cat or both, there is a good chance that at some point in your pet’s life (more often than not for some), your pet will become ill or suffer some type of emergency. 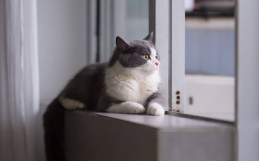 At that time, will you be able to afford to help your pet? It’s something many of us don’t really think about, until it’s too late. 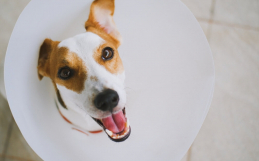 The first question you may ask yourself is, “do I really need pet insurance?”. For many owners the answer to this is simple: Yes! 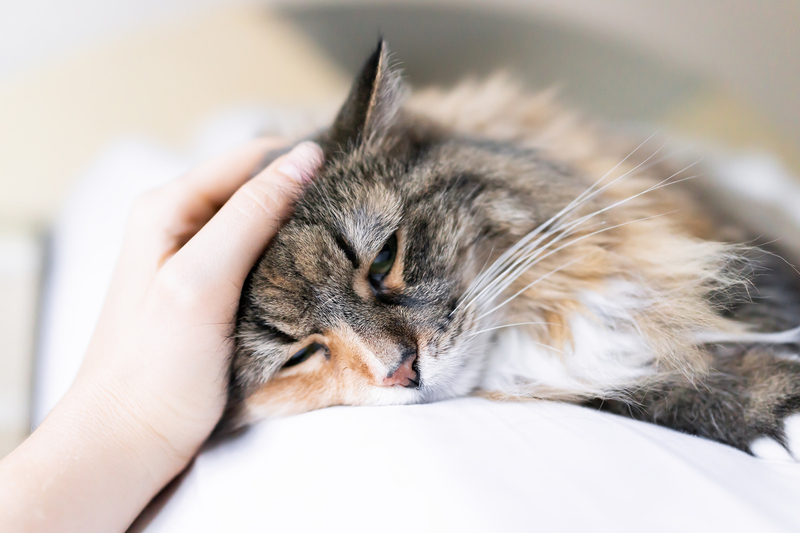 If you have a young pet now is the time to act, if you have an older pet we still strongly recommend starting insurance, sooner rather than later. We never know what the future holds, so being prepared is the best way to help ourselves out. Pets do silly things like eat stuff they shouldn’t. They can develop a disease that requires lifelong medications or, they can become sick, quickly and need to stay in the hospital to receive medical care. None of these things come with a small price tag. 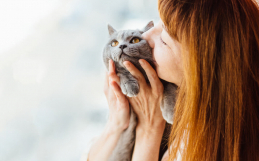 Choosing a pet insurance program that works with your budget can help alleviate the financial burden of an unforeseen medical issue. Which company should I use and how much will it cost? You’ve decided which company to use and you’ve started a plan. Now what? 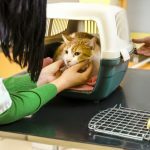 Insurance companies will want to review your pet’s medical history, so you’ll need to be sure to, let your veterinarian know that it is okay to release your pet’s records to the insurance company. 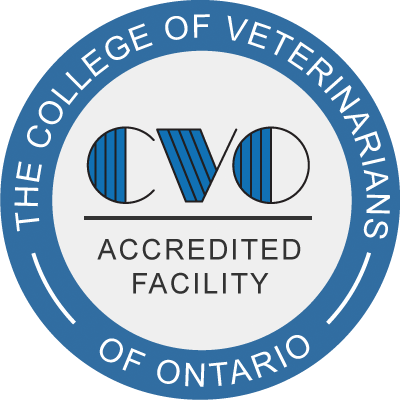 In most cases, when you have a claim to submit, your veterinarian will need to complete a claim form that includes the nature of the claim and the vet’s signature. With most companies, you will be required to pay your vet in full and then the insurance company will reimburse you for the amount that they are covering. We are sure you have more questions, but we hope this is a good start. Our recommendation is, ask around. Find out which companies people like and don’t like, ask what type of policy people have and ask them if they are happy with their plan. If you are bringing your pet in for an exam and he or she is between 7 weeks and 8 years of age, ask us how you can apply for a 4 week insurance trial.